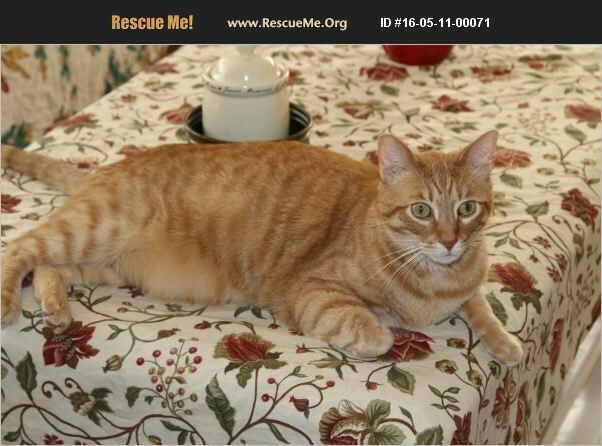 Tennessee Domestic Cat Rescue View other Cats for adoption. This cat has to be adopted with the black cat Diesel. They are surrenders that came together and need one another for companionship. Both are insanely sweet and elegant. This one is a big boy, and loves belly rubs! You must own your own home.